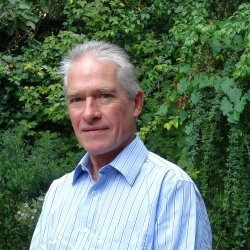 Peter Oates has been a development specialist for over 35 years. Trained in economics and social anthropology, Peter has wide experience of institutional frameworks for economic, social and rural development with both governments and NGOs. This includes: evaluations and reviews of programmes; organisational analysis and capacity building; change management advice; management, monitoring, financial control and design of programmes; environmental assessments and detailed rural socio-economic studies. With an additional focus on local economic development and livelihoods, his skills include social impact assessment and the analysis of local policy options and priorities. He has worked as a consultant and in long-term jobs in Africa, Europe, the Middle East and Pakistan. His specialities are reviews and evaluations; institutional development and organisation strengthening; local economic and rural development and livelihoods; development programme management and analysis; community based development and civil society; and environmental assessment.